If you own a WooCommerce online store and also sell your items in other marketplaces like Amazon and eBay, you might have wondered if it is possible to integrate all three in a single platform. 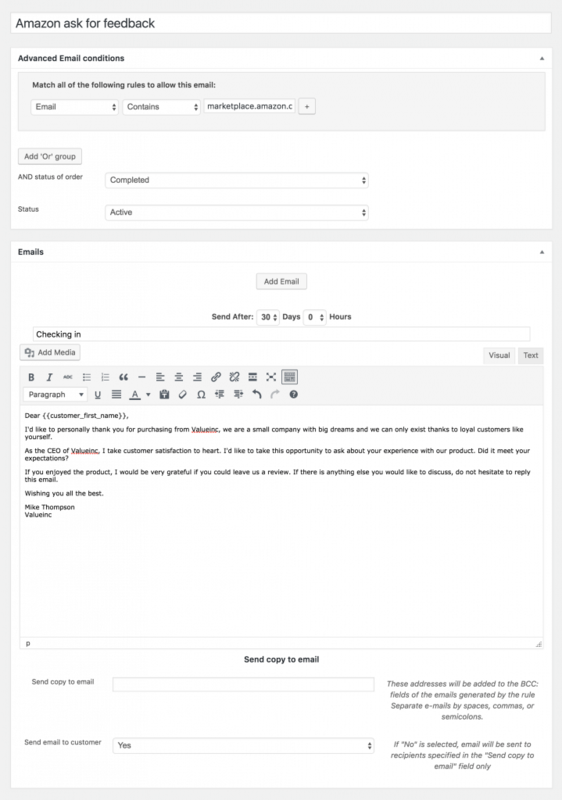 Doing that will reduce your workload and let you manage all the orders from one place. Luckily, there are some solutions available to connect your WooCommerce store with other marketplaces. 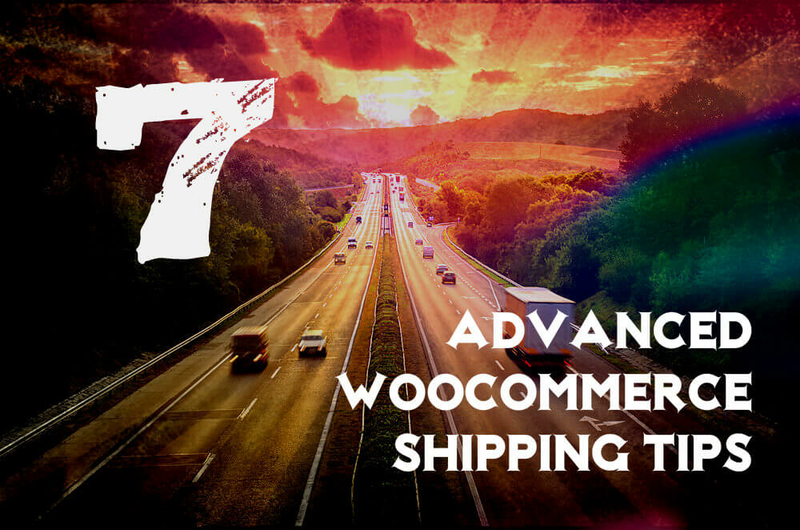 In today’s post, I will introduce you to the top 3 solution for integrating WooCommerce with Amazon and eBay. WP Lab provides two separate solutions for integrating your WooCommerce site with eBay and Amazon. Both products are available as lite versions in the WordPress plugin directory. You can purchase the premium version from the website. The WP-Lister Lite for Amazon plugin lets you integrate your site’s products with your Amazon inventory. Besides importing the existing products, you can match and link your WooCommerce store’s products with Amazon. It is also possible to import product title, image(s) and other data from Amazon. WP-Lister for Amazon, the premium version lets you synchronize sales and create orders from your Amazon account. You will also get priority updates and instant support. The plugin is priced at $149. The WP-Lister Lite for eBay plugin provides an easy solution for connecting your WooCommerce store with your eBay account. Along with creating unlimited items, you can add multiple variations of the products. The plugin is also available in several languages. WP-Lister Pro for eBay allows you to sync the product inventory between your store and the eBay account. You can also create an order when an item is sold in eBay. Other useful features include uploading product images to eBay, importing products from eBay, split variations, advanced eBay options etc. You can get the pro plugin for $149. With a mission of simplifying the shopping process, Veeqo provides easy solutions for integrating your WooCommerce store with Amazon and eBay. By using the service, you can easily keep track and sync the products in your WooCommerce store and the Amazon, eBay accounts. The orders will be automatically synced every 10 minutes. Whenever an order is processed, your Amazon and eBay accounts will be updated with the tracking number. You can also print your invoice packaging slips, lists, labels in bulk amount. As Veeqo supports all Amazon and eBay channels in the world, you can easily handle local and international orders from your ecommerce site. It is also a completely cloud-based system. Therefore, you can use the solution from anywhere in the world. The real-time inventory syncing feature will keep tracks of all marketplaces and/or websites. As a result, your stock lists will always be updated. You will also be able to control all of your orders from one location. Each product will be accompanied by detailed information about the marketplace or website they belong to. Veeqo also comes with several charts and reports about the sales and profit of your accounts and websites. By using these, you can easily get an overall idea about the condition of your business. There is a 14-day trial available. The pricing plans start from $130 per month. Selro is a popular cross-channel selling platform with dedicated WooCommerce support. It offers smart inventory management options and shipping options for both the customer and the store owner. Selro integrates your WooCommerse store with your Amazon and eBay accounts. The inventory of your accounts and the store will be automatically synced. The single dashboard view will make sure that you can view your product lists from all marketplaces and websites in one place. It will also streamline various backend operations like managing stock activities, product labels, handling sales orders etc. The simple order management system of Selro will allow you to handle all the orders from the dashboard. Orders from the marketplaces and your online store will be processed automatically. The centralized inventory management options will make sure that you are always on top of your current inventory status. Selro’s flexible technology is capable of connecting to any API and work seamlessly. In case of necessity, you will get premium support 12 hours a day throughout the business days of the week. If you are still not convinced, you can try the 30-day free trial. You won’t need any credit card for the trial. After that, the pricing plans start from $99 per month. Now that you have successfully integrated Amazon and eBay in your WooCommerce store, you can take it to the next level and automate post-purchase follow up for Amazon and eBay customers. No matter what integration method you have used, once you have the customer information in our WooCommerce store we can use them to send them follow up emails. For this, we will be using SIP Advanced Email Rules for WooCommerce. Once you purchase SIP Advanced Email Rules for WooCommerce, you can easily target Amazon and eBay customers and send them specific emails, such as asking for feedback or reviews on your products. This is a great way to get more product reviews on Amazon and eBay in a way that is compliant with their terms of service. From the left menu, click on “Sip Plugins -> Advanced Email Rules”, then “Add new”. Under “Advanced Email conditions”, set rules that will target only Amazon or eBay customers. For example, if you are using WP Lab to import orders from Amazon, you can either set “Payment method” equals “Amazon” (this is the custom name I use when importing Amazon orders, here you can set the one you chose) or “Email” contains “marketplace.amazon.com”. Similar rules can be set to target eBay customers. I target emails 30 days after the order has been shipped from Amazon, however you can send this email much sooner or even send more than one email per customer. Have you heard about split testing on Amazon? Do you know how it can help you as an Amazon seller to optimize your listing and make more money? If you are selling on Amazon you might be leaving money on the table by not split testing your listings. Click the button below to learn more. WooCommerce makes it very easy to create online stores. And now you have the proper tools for managing your online store and marketplaces accounts from a single dashboard. Which solution looks the most interesting to you? Let me know in the comments. And if you are using any other solution/extension to connect your WooCommerce store with other marketplaces, let me know by leaving a comment below. I will be glad to take a look.